•	A type of massage in which the fingers, thumbs and elbows are used to release chronic muscle tension, using slow, deep strokes and friction; it is believed to increase blood flow and to be of greatest use in problem muscles for pain, rehabilitation and arthritic complaints. •	Shiatsu involves applying pressure to special points or areas on the body in order to maintain physical and mental well being, treat disease, or alleviate discomfort. This therapy is considered holistic because it attempts to treat the whole person instead of a specific medical complaint. A type of soft tissue therapy used in osteopathy to release physically restricted musculoskeletal groups. It is believed that chronic tension and trauma cause the fascia, which envelop muscle, to become fixed in a particular position, known as a myofascial restriction. Manipulation of the myofascial group is believed to resolve the restriction. A Western massage that addresses specific needs of athletes; components Swedish massage, cross-fiber friction massage, deep compression massage, trigger point therapy, stretches. 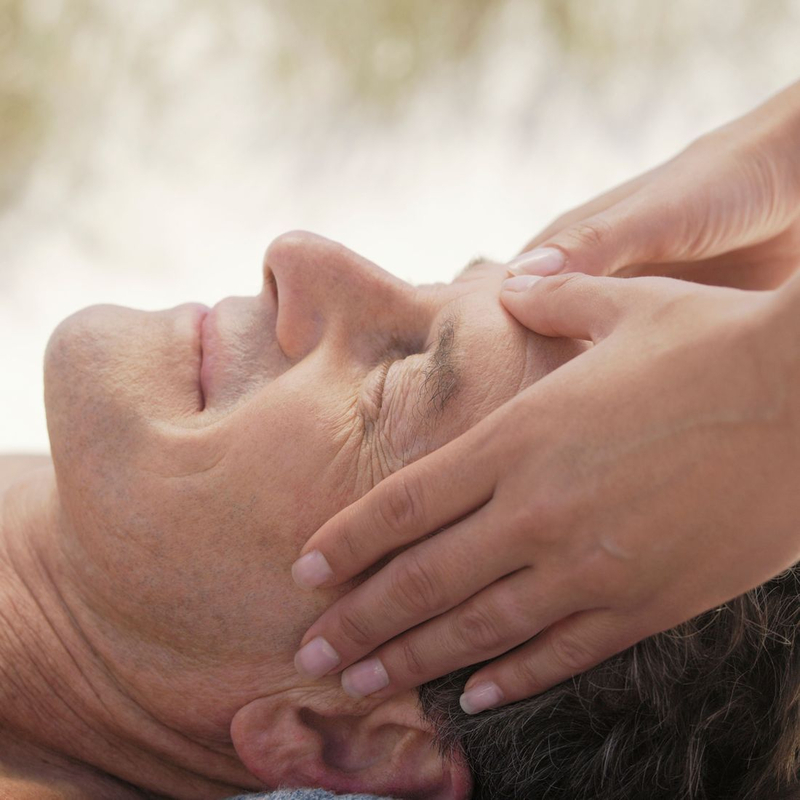 Massage is a proven way to improve the appearance of the skin and relax and tone facial muscles. I use unique techniques that allow to fade lines, tighten skin and make you look radiant. You will also learn a few simple self-massage techniques that will help to keep your face looking younger. Promotional price is only $40 for 60 minutes face and neck massage session. I will be happy to hear from you!